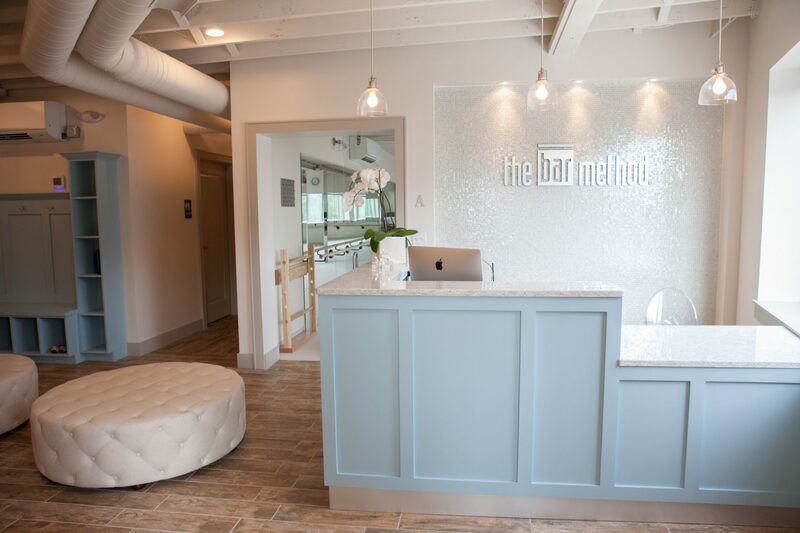 The Bar Method Wellesley is a boutique fitness studio offering barre classes for students of all levels. The signature method uses your own body weight, the ballet barre and a few props to create a transformative workout that results in long, lean sculpted muscles. Not only does it reshape your entire body, but it allows you to channel your inner strength and leave class feeling strong, confident and poised. Highly-trained instructors customize the exercises to ensure they are safe and effective for any age and every body, including modifications for pregnant women and students with injuries. Our staff and community are here to support you from the moment you walk through the door. We strive to provide effective, fun and challenging classes, while building a community that is warm, motivating, and inspiring. 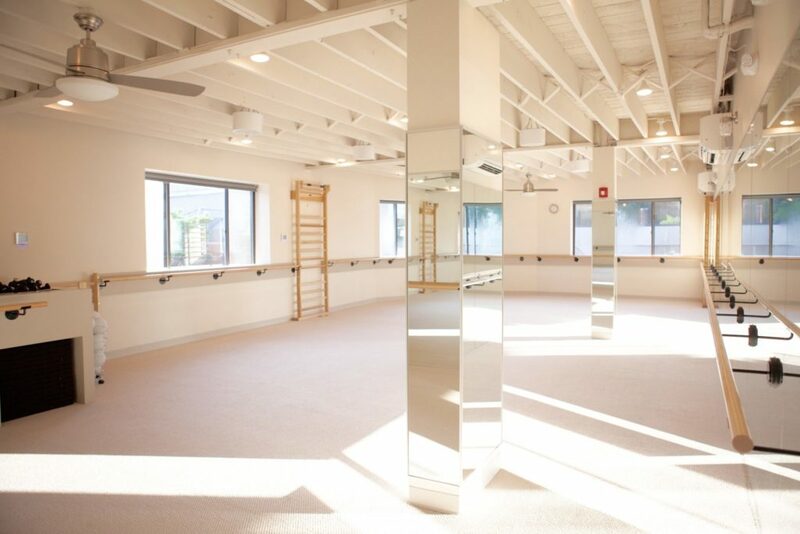 Our studio is located in a loft-like second-story space with entrances on Central and Church Street. Metered parking and municipal lots are conveniently located right outside or just a short walk from the studio. Dara has competed in 5 Olympic Games over 24 years and won a total of 12 Olympic medals. In 2008, Dara became the oldest swimmer ever to compete in the summer Olympic Games in Beijing at age 41. She has been doing Bar Method for almost 3 years now, and loves how sustainable the method is at any age and how it's an amazing overall body-toning workout. 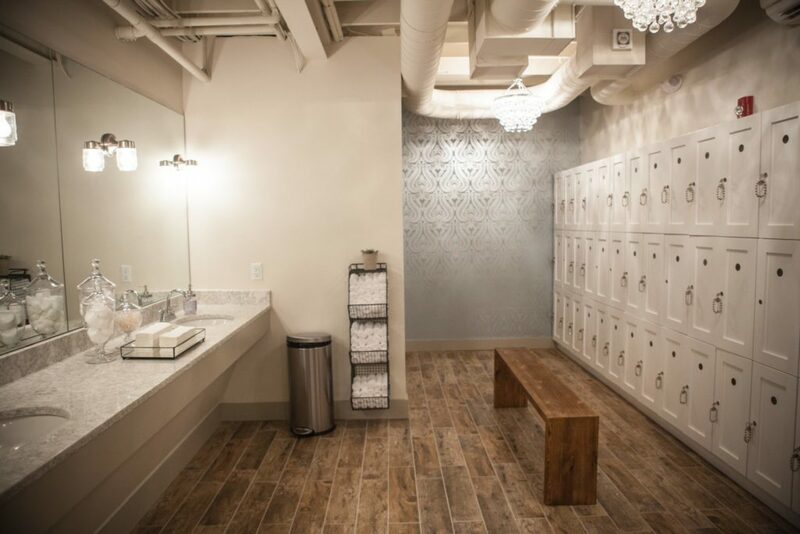 An ownership role at The Bar Method Wellesley is a natural extension of Dara’s commitment to health and fitness.